Update 13.03.2017 Qcore 014 : Spinecode - Murder The Shadows (Info). Update 10.01.2017 Order66 06 : Nayami - Experiments In Mind-Penetration (Info). Update 20.10.2016 Qcore 013 : DJ Mutante - Step Inside (Info). 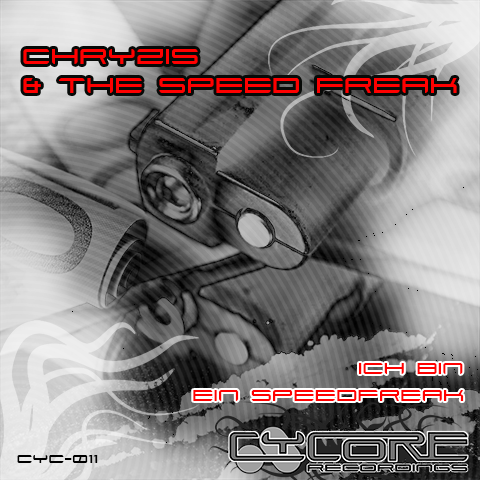 Update 20.09.2016 Cycore 011 : Chryzis & The Speed Freak - Ich Bin Ein Speedfreak (Info). Re:Fusion also offers a professional Mastering-Service for your tracks. You can buy the releases of our labels Cycore Recordings, Quebecore, Secret Services, and Order 66 at Hardtunes, Junodownload, Trackitdown, iTunes, Amazon, Juno, and RetroLogic at Bandcamp.